ACO conducts other archaeological activities: cooperation with investors and public authorities concerning preparation of constructions, aerial photography, fieldwork, laboratory treatment, registration and documentation of finds and their expert assessment, presentation of results to the public in a form of books, exhibitions, conferences, lectures, international cooperation, etc. For both the expert and general public, ACO also publishes its own works based on investigations, experience of experts in related fields, and on advanced IT and GDM technologies. 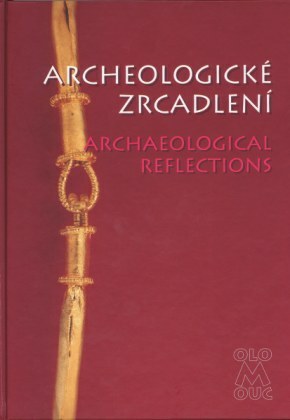 The objective is to achieve the level of works published by archaeologists in the European Union.